Entering the weekend, the Owatonna High School boys' hockey team had Big Nine title hopes and the possibility of a home playoff game as motivating factors. After losses to Rochester Century and Rochester Mayo, the Huskies are looking to build momentum in their final week of the regular season with four games scheduled over six days. The chance of a conference title is hanging by a thread. OHS played with the lead through much of Friday's contest with Century on Dudley Otto Rink at Four Seasons Centre in Owatonna, but the Panthers scored four power play goals including the overtime game winner for a 5-4 victory. Saturday OHS found itself behind Mayo at Graham Arena early in the first period and lost 4-1. The team played very well vs the Panthers at even strength Friday, but seemed to be a little out of sync with some missed passes and a turnover that led to the first Spartans' goal barely four minutes into Saturday's game. Mayo added a pair of rebound goals early in the second period for a 3-0 lead. Owatonna scored with less than four minutes left in the third as Tommy Lehrer put in a shot from Wyatt Oldenfendt. The Huskies pulled their goalie shortly afterward and Mayo scored an empty-net goal for the 4-1 final. 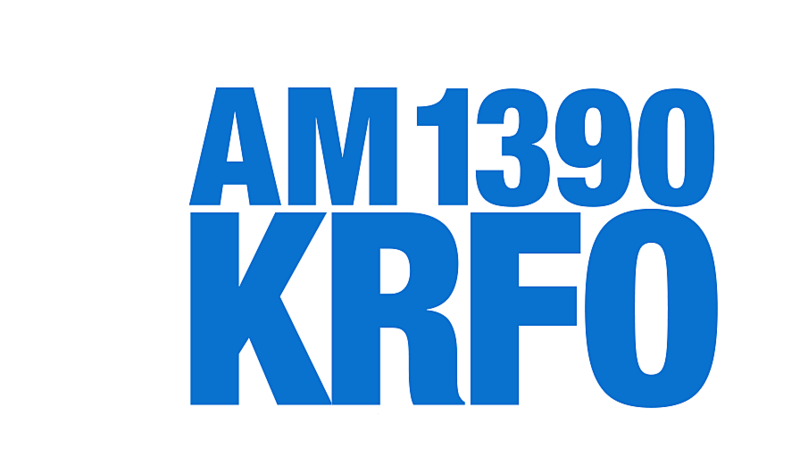 The Huskies (13-8, 9-4 Big Nine) play a makeup game versus Austin (6-14, 5-11) at Packer Arena Monday at 7:15 pm on KRFO AM 1390 and the KRFO app. Tuesday they host Big Nine-leading Mankato East for a four-point game at Four Seasons with OwatonnaLive.com covering the game. Defending conference champ Century is now second in the standings with OHS third. Friday OHS travels to Mankato for a 5:15 pm varsity face off against Mankato West in a makeup game. The Huskies close the regular season Saturday, February 16 hosting South St. Paul at 1 pm. Playoffs begin Thursday, February 21. In other hockey news, the Faribault girls are one win away from state and will face Rochester Lourdes Thursday, February 14 at the Four Seasons Centre in Owatonna in the Section 1A title tilt at 5 pm. Farmington and Lakeville North will duel for the Section 1AA championship at 7:30 pm Thursday in Owatonna.